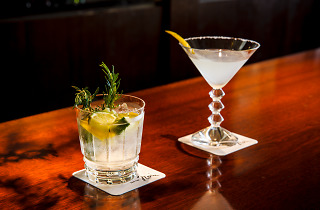 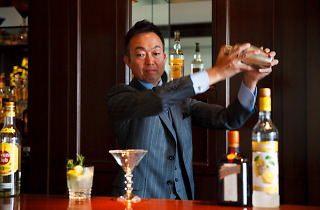 A veteran barman with stints at luxury hotels such as the Westin Tokyo and the Ritz-Carlton under his belt, Takeshi Saito exudes an aura of quiet confidence – this is a man who has seen the world, served it a stiff drink and listened to its stories. 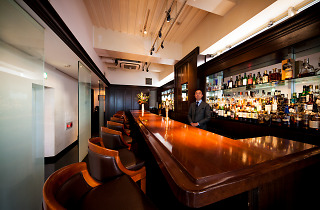 Saito’s Ebisu haunt follows his lead – the decor is smart, but the atmosphere is very welcoming. 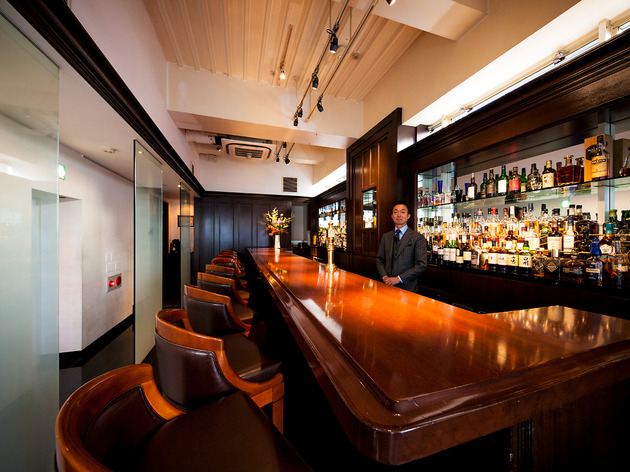 The conventional thing would of course be to just sit at the counter and watch the proprietor craft whichever cocktails he deems appropriate for the two of you, but we’d recommend heading to one of the table seats facing the windows. 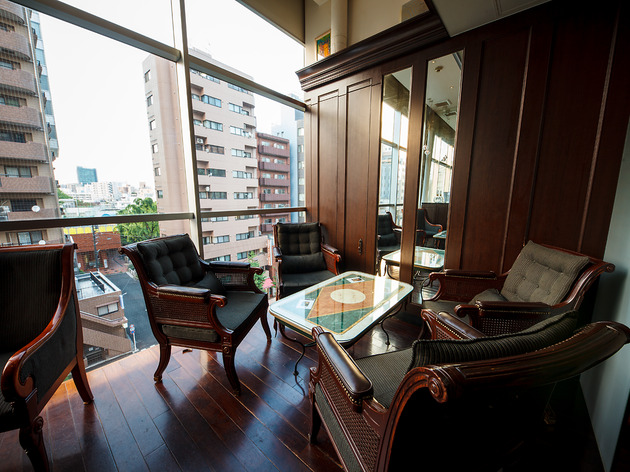 Looking down from the fifth floor, you’ll be able to do some serious people-watching with your companion before or after dinner in one of the city’s most stylish neighbourhoods.